Sometimes I feel overwhelmed by the things I need to get done. 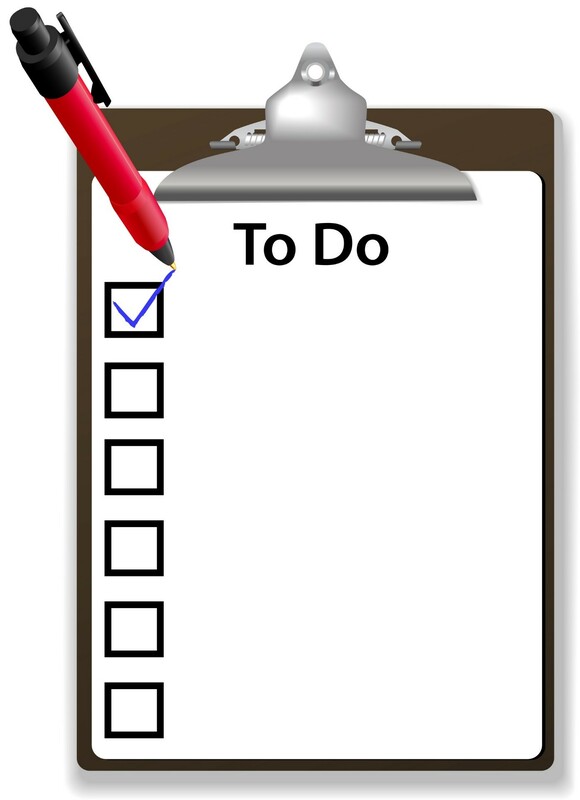 When I make a long list or worse, when I don’t write down any of my need-to-do tasks, I can feel hopeless and typically I’ll just say, “screw it all” and I’ll watch TV or read a book or talk on the phone or google stuff or do any other distraction I can come up with just to avoid my overwhelming list. Yikes! So, I’ve started this ‘3 Goals a Day’ thing and I’m loving it! Instead of making another list on paper, I’m using a white eraser board, and I put it where I can see it often. I just pick 3 things I need to get done. I make sure they are doable, and I make sure to start with the most important tasks first. As important as the planning part of the day is, execution is as important. I’m very, very good at making plans, but not so good at implementing them. Once I take that first step, then I get on a roll. this is a fabulous idea~ i make tons of lists and to-do’s and i don’t always do them! i will today! I usually have plans in my head which I end up not achieving most times. So thanks for giving me a more effective method. Great idea! One that I must try. The little things grow into the bigger picture and aim.